Well done to LC Healy and all of our girls sides! This season we had an incredible 3 girls sides. Thank you to all the parents and volunteers who made this possible. 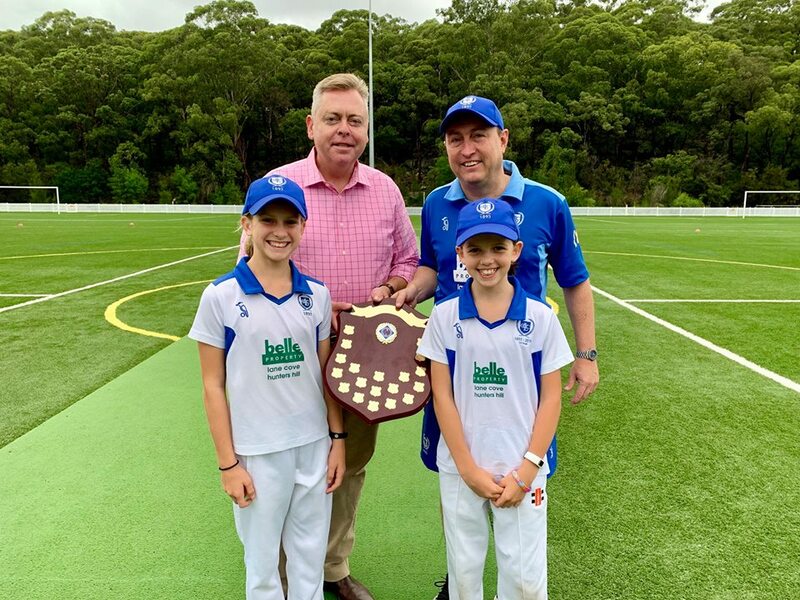 "Yesterday’s first ever U11 Girls Cricket Grand Final was contested by two teams from Lane Cove (LC Healy defeated LC Sthalekar) at Blackman Upper and Local Member Anthony Roberts officiated at the coin toss. 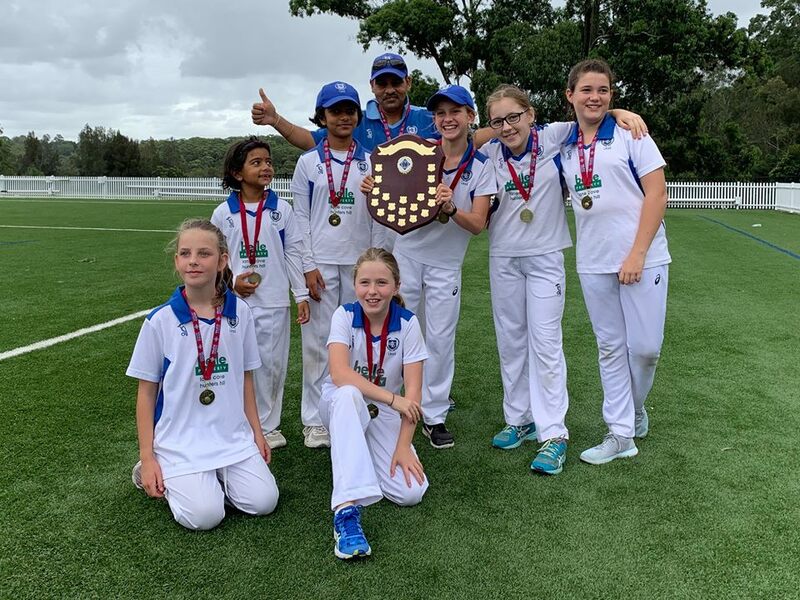 It was an outstanding season for the Lane Cove girls with all 3 teams participating in the finals series."